How Does Sleep Deprivation Affects Your Health? Over time, sleeplessness can have a huge impact on your health both in the short term and long term. Let’s examine what to look for by becoming more aware of your thoughts and behaviours. Although these are not all directly attributable to sleep deprivation, it is well worth keeping these in mind. Drowsiness could also be attributed to a lack of hydration – are you drinking the 8 glasses of water a day? But when you have that covered, why are you so sleepy if you got at least 8 hours of sleep? Examining this issue more closely could reveal some interesting facts about your sleep habits. Want to know more, read this 5 Bad Habits Messing Up With Your Sleep. When you have trouble concentrating, no matter how hard you try and how much caffeine you consume, you should consider the quality of your sleep. If you suspect sleep disorders like sleep apnea, you should consider taking a sleep study test. Here is more on what is a sleep test: What It’s Like to Take a Sleep Study?. Sleep deprivation can bring on hunger and cravings like no marathon can. If you are having trouble pushing yourself away from the table, it is time to consider how well rested your body truly is. Read more on this topic here: How Bad Sleep and Weight Gain Go Hand and Hand. If your body is on constant high alert and unable to wind down, the results could be affecting how well or poorly your heart is pumping. 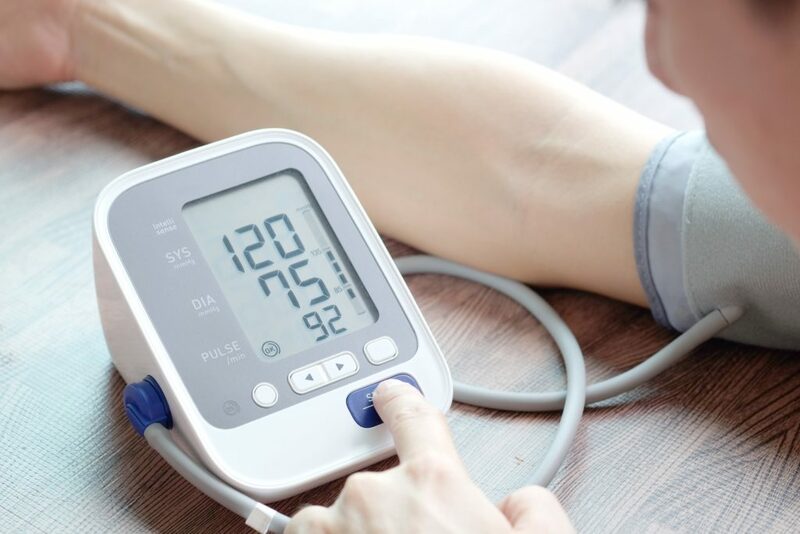 Checking your blood pressure regularly with a home unit or a visit to the local pharmacy will help you keep a record and watch for fluctuations. Flying off the handle, as they say, could be attributed to a lack of sleep and not poor character. If you are noticing that your tolerance over little things that go wrong has become extremely low, it’s time to check on how much sleep you are getting. You should be aware of how much headache medication you are reaching for. If you discover you are taking them daily to alleviate headaches, you should examine if you are getting the restorative sleep that you need. Your mattress could require a review if it is more than 8 years old. Sagginess can result in back pain and joint aches that come on suddenly. The proper pillow can also affect how your head and shoulders are cradled affecting the muscles and tendons in the area. 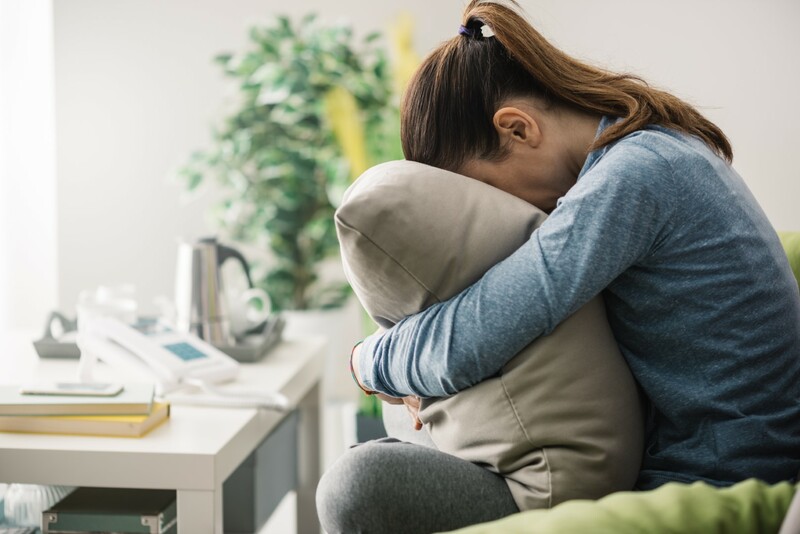 Not sure your mattress needs to be replaced, find out about the signs you should not ignore here: 6 Signs You Need a New Mattress. If you suddenly have ‘butterfingers’ or easily trip over or bump into things, you could be sleep deprived. When this is not your regular functioning mode, then you need to look more closely at your sleep patterns. Several of these issues can be attributed to other health concerns and should always be discussed with a health professional. In the meanwhile, considering your quality of sleep is worthwhile examining as sleep is one of the 3 pillars to good health, next to nutrition and exercise.